Hey Hils, if there is any way you can get your hands on a copy of Heartless, I strongly recommend reading it before Silent Melody. While I think Balogh did a good job of bringing the backstory into SM, and you could read it first, I think it does make a difference to read Heartless first. Plus, I love Heartless. 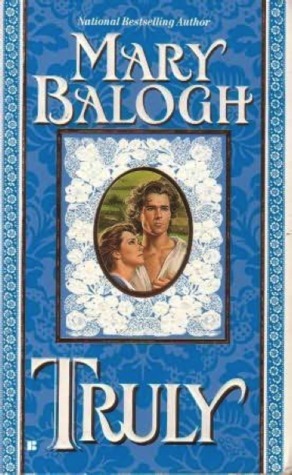 It's my favorite Balogh, if not my favorite romance. So I am biased, lol. Nice haul, though. You enjoy those! Wow! That's an outrageous price! I wish it were one of the ones scheduled for republication, but so far it's not. Oh well. I'll keep my eye out at garage sales! I loved Irresistible and re-read it all the time. I just got the Gift Of Christmas Anthology from the library this week so I will be reading that on Thanksgiving!!! 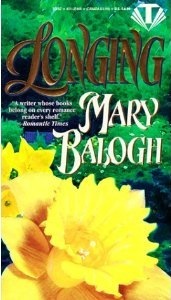 I have enjoyed Mary Balogh just haven't read her lately. Thanks for sharing! 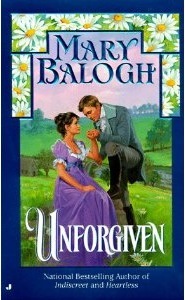 That's a lot of Balogh!! 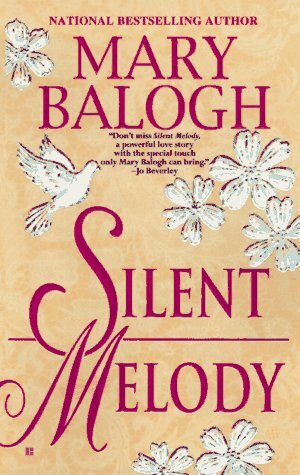 I read Silent Melody without having read the previous book and I had no trouble understanding stuff. Hmmm A Matter of Class wasn't Christmas-theme right? I can't have forgotten that! Ohhh, I know why you love Reny so much now, Hils :) Those are really hard to find books! Lucky you! Nath, you're right, A Matter of Class is not a Christmas-theme book. But I enjoy ALL of Balogh's books during this time of year! *g* And yes! Reny IS special... not just for the books, though. But yes, she always sends me the best books. Lucky, lucky me! And last year I discovered m/m Christmas anthologies - YAH! Awesome book haul! What special treasures. ;P Can't wait to read these! I love rereading my Baloghs through December. After a day in the Malls, I get a touch of what the season is all about, family and friends. Enjoy your Morsi and Baloghs, Hils. I keep missing a step when I try to coment. Yesterdays post didn't make it but hopefully this one will. Reny, I love sharing our December/Balogh reading marathons. 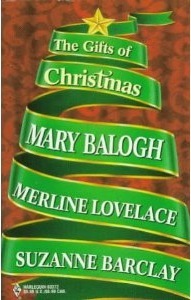 Her books really do get me into Christmas. Family and friends, yes! I AM enjoying the Morsi books already! I've read one and am in the process of reading a second one. LOL! You know me... binge reader!